Riley has discovered a wombat in his nanny's garden. But why is this furry creature so grumpy? 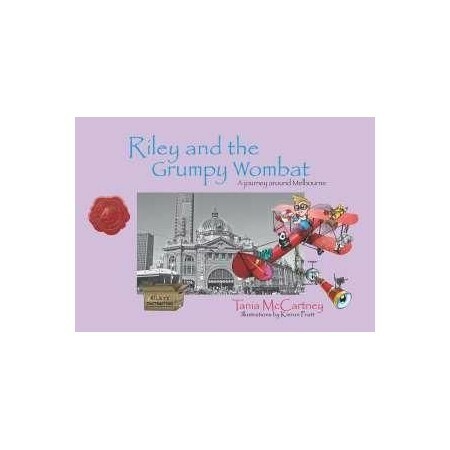 Join Riley and his friends as they zoom around the stunning sights of Melbourne in search of a wombat that simply needs a place to call home.